Bushfires are an inevitable part of living in the ACT. With forest and grassland woven through its urban areas, living in the ACT means we live in or near an environment in which bushfire is a natural occurrence. The Strategic Bushfire Management Plan (SBMP) is the document which sets out how bushfire risk is managed in the ACT. The SBMP is reviewed every five years in consultation with the community and key stakeholders, bringing together experience, views and knowledge to inform the Plan. 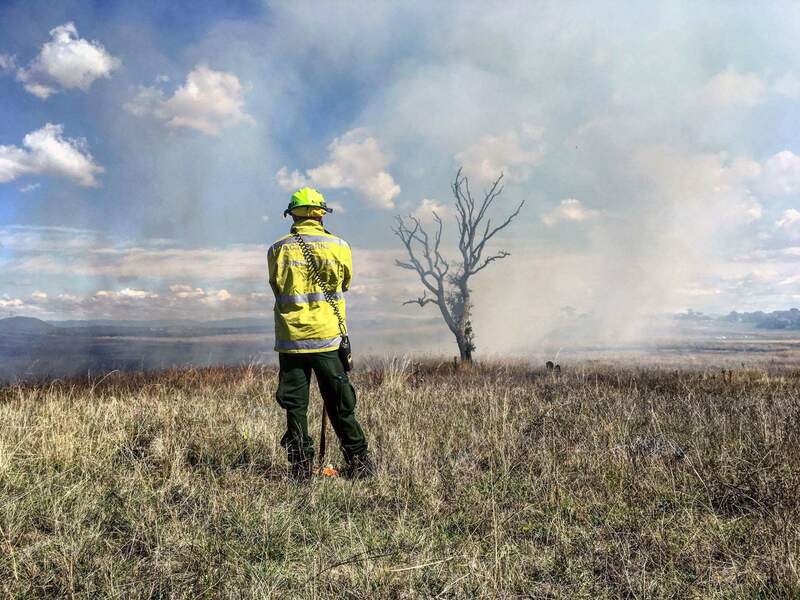 We’re asking the ACT community to share their ideas, values and expectations, as well as to learn about the continued effort and actions to reduce the bushfire risk to the Territory. Your views and opinions will be collected as part of the overall consultation program and will help us understand your values and expectations. It will also help you to understand your risk and what you can do to ensure you are bushfire ready. The ACT Emergency Services Agency supports communities to build on their resilience for informed decision making before, during and after an emergency. At all times the emphasis is on emergency services and community members taking shared responsibility for risk reduction. The Regional Fire Management Plan (RFMP) is a foundation document that informs the SBMP and outlines how bushfire fuel management will be conducted on ACT government managed land. 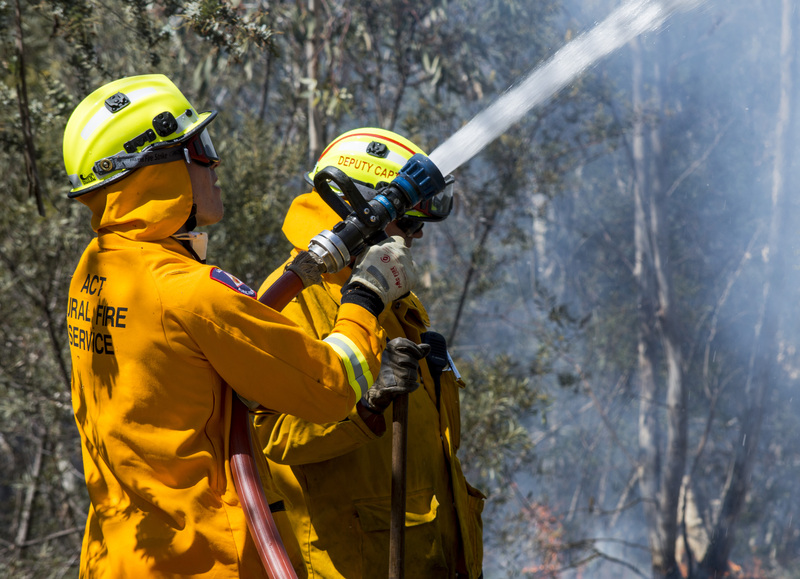 The annual and more detailed Bushfire Operational Plans (BOPs) – are drawn from the information contained in the RFMP. The annual BOP includes a range of activities and fuel treatments, such as prescribed burning, fire trail maintenance, slashing and physical removal as well as grazing to reduce grass fuels. The RFMP is a ten-year plan with a five-year review and balances fire fuel management with all the other values that the natural estate is managed for in the ACT. reducing bushfire fuels through strategically applying fuel treatments prescribed burning, slashing, grazing and physical removal. The level of bushfire fuel is the critical element in reducing bushfire risk because it can often be modified in advance to reduce the impact of bushfires on life, property and the environment. Managing bushfire fuels on all land, in a planned and strategic manner, is an important way to protect our community, our water catchments and natural environment. The management of these bushfire fuels, combined with appropriate preparedness by the community, will assist in minimising the impact of uncontrolled bushfires. Within the ACT, prescribed burning is one of the effective tools used for reducing bushfire fuel across the landscape. It is one of the key management activities utilised by the Government land managers along with slashing, grazing, physical removal, and the creation and maintenance of fire trails and helipads. The ACT government has adopted a new approach to measuring the effectiveness of bushfire fuel treatment undertaken on public land. This approach quantifies the effectiveness of fuel treatments across the landscape to reduce impacts from bushfires. Fuel management activities are undertaken to reduce and manage fuel loads, and this helps reduce the size, speed and severity of major bushfires. 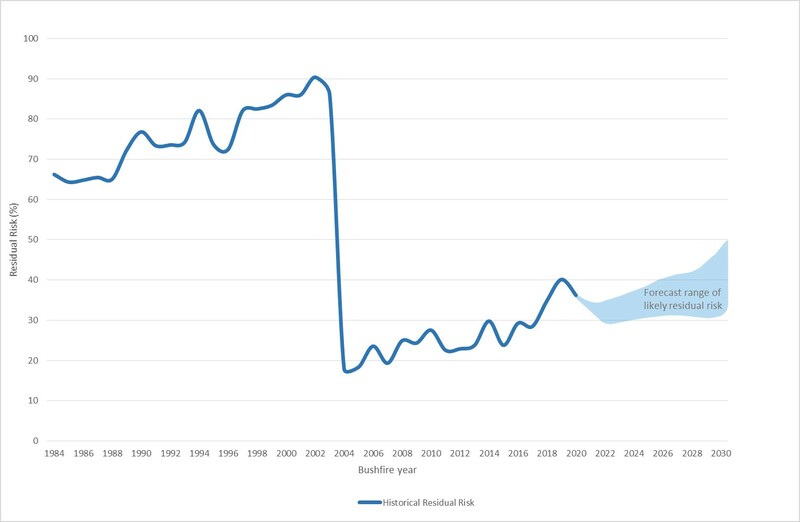 ‘Residual risk’ is the amount of bushfire risk which remains to life and property after bushfires and fuel management activities have reduced fuel. This approach is an improvement on the previous “annual hectares treated” reporting regime, and has been implemented in other jurisdictions (Victoria, South Australia and Tasmania). This ‘residual risk’ approach is internationally recognised and uses the International Standard Organisation methodology for risk management. Using a ’residual risk’ target instead of ‘hectares achieved’ means that the public land managers can focus bushfire fuel management activities (such as prescribed burning) to areas where they are confident (through fire modelling) that they will have the greatest effect in reducing risk to life, property and the environment in the ACT and surrounding NSW areas. Using bushfire simulation computer software called ‘Phoenix RapidFire’, over 6,500 bushfires ignitions across the entire ACT and surrounding areas of NSW were simulated under conditions of highest fuel in the landscape. An estimate of the average impacts on life and property, based on these simulations, was then calculated. A second set of bushfires was then simulated, under conditions which include planned burning and earlier bushfires in the landscape, to estimate the reduced impact on properties. The impacts on life and property that remain after planned burning and bushfires result in what is called the 'residual risk'. If residual risk is 100 per cent there has been no fire in the landscape and no fuel reduced leaving the landscape at maximum risk where fires will spread and impact on life and property. If residual risk is at 50 per cent the potential impacts to life and property will be reduced by about half. The 2003 Canberra bushfires reduced the residual risk from 90 per cent to below 20 per cent for the immediate years following the disaster. However, as vegetation recovers and fuels increase, similarly the residual risk also increases over time if no treatments are undertaken. This also reflects the increasing potential impacts from future bushfires with no fuel management activities. Following the successful implementation of the current and previous RFMP’s fuel treatments since 2003, the ACT residual risk, as of 2019, sits at approximately 35-40 per cent. From 1 July 2020, the fuel management program on public land will be focused on maintaining a residual risk of between 30 and 50 per cent of the ACT’s maximum residual risk (100 per cent). 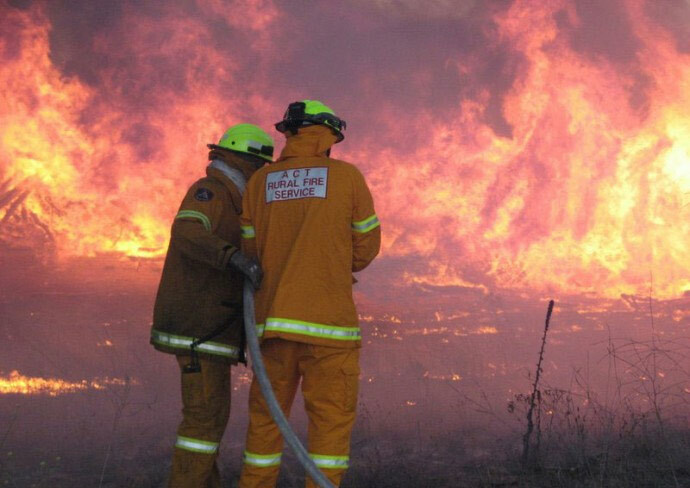 Have your say on the future of bushfire management in the ACT. The SBMP sets out how bushfire risk is managed in the ACT. The RFMP details how bushfire risk is operated on. Direct consultations with community and key stakeholders.